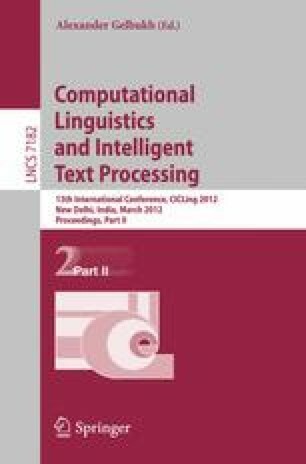 Semantically similar questions are submitted to collaborative question answering systems repeatedly even though these questions already contain best answers before. To solve the problem, we propose a precise approach of automatically finding an answer to such questions by identifying “equivalent” questions submitted and answered. Our method is based on a new pattern generation method T-IPG to automatically extract equivalent question patterns. Taking these patterns from training data as seed patterns, we further propose a bootstrap-based pattern learning method to extend more equivalent patterns on these seed patterns. The resulting patterns can be applied to match a new question to an equivalent one that has already been answered, and thus suggest potential answers automatically. We experimented with this approach over a large collection of more than 200,000 real questions drawn from Yahoo! Answers archive, automatically acquiring over 16,991 equivalent question patterns. These patterns allow our method to obtain over 57% recall and over 54% precision on suggesting an answer automatically to new questions, significantly improving over baseline methods.